and consumers and creators will receive and use their last paycheck to thanks themselves for their efforts in this year. Big sales and deals are on the way from various shops. Most local and online store managers now gear up and stock their goods in preparation for annual busiest shopping day. The competitive among retail industries is beyond our expectation. In order to generate sales, even stores pitch on Black Friday so-called door-buster deals and other offers are not available during the rest of the year. 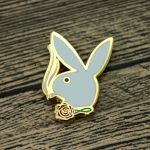 Online stores and local shops are try their best to give more deals and goods for all customers, attract their attention with awesome discount and promotional gifts. 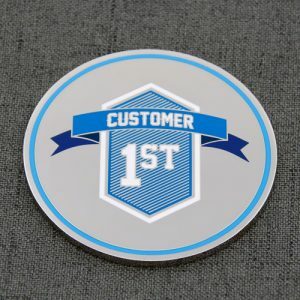 For example, some merchants award the above custom medals to their supports and participants in their daily promotions events. 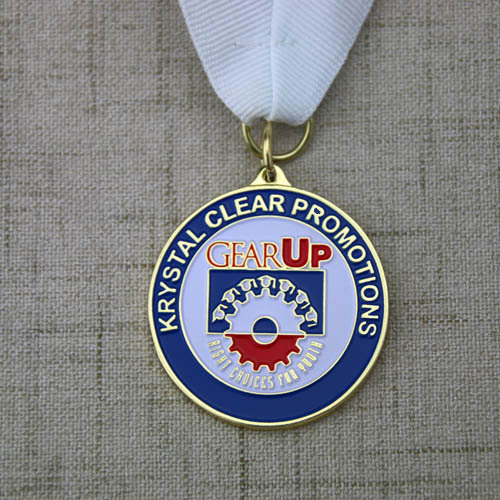 Besides custom medals as promotional gifts, you can choose high quality Customer 1st challenge coins for your loyal shoppers and supporters.All challenge coins are handed filled with nice enamel colors, and made by fine jewelry metal, put your own logo and design which make your brand name more deeply impressed on consumers. 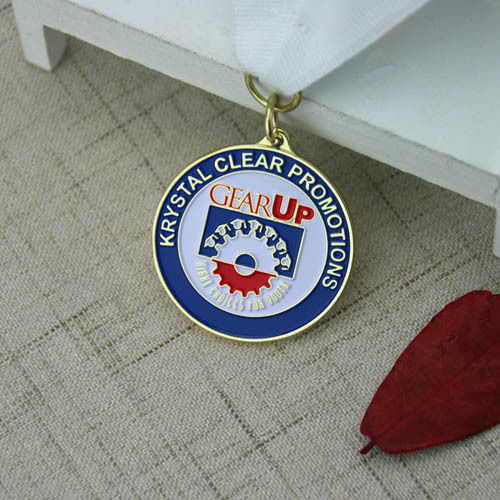 Great gifts for your supports and organizations with such challenge coins. Want to improve your sales and attract more deals during holiday shopping season? Try to do offer unusual promotional gifts to bring back more clients. 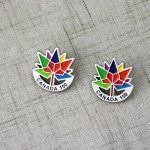 If you have custom promotional gifts requirement, here I would like to recommend GS-JJ.com, which is affiliated to one of the largest manufacturers of promotional gifts merchandise in China. And they offer Automated Quotation System online that easy to select for Designer and end users. Cheapest price Guarantee.